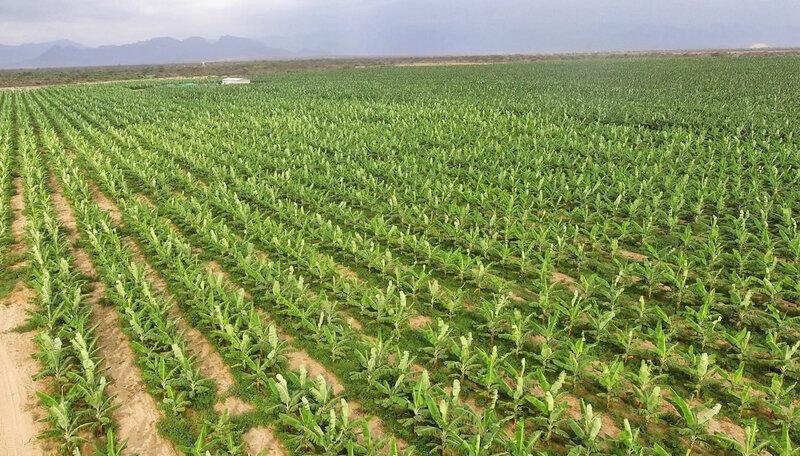 We are a Peruvian producer and exporter Company of fruits and vegetables that has its beginnings since 2002 in the valley of Barranca, located 175 km north of Peru. North Coast: Tambo Grande, Chulucanas, Olmos, Casma. Central Coast: Barranca, Huaral and Ica. South of Peru: Arequipa, Puno, and Tacna. 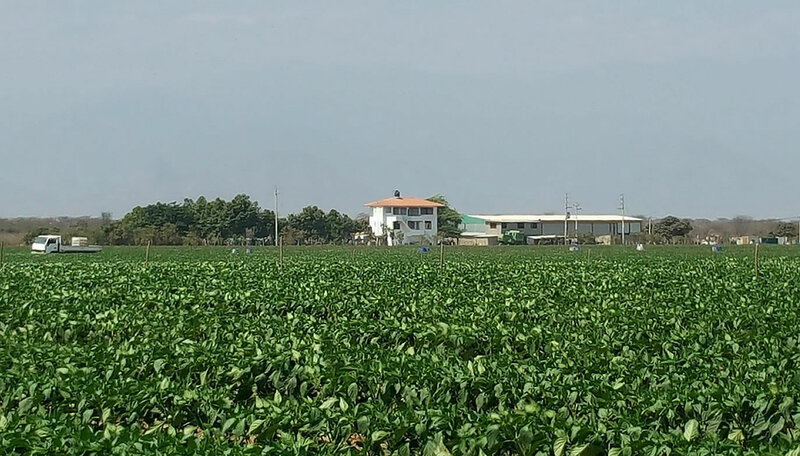 Our own fields, and productive and commercial alliances with local farmers which are making us competitive in price, besides agricultural technological transfer, and know-how from our directors, turns us a 100% competitive Company. Our own processing plants, and outsourcing some processes from factories which are giving us a reliable service due to their international experience. Development of programs for small and medium export volumes, getting quality and good stock service for our products basing our business in the “customization” of our service. A highly qualified Local Technical team, with minimum 20 years of experience in the business of production, commercialization, and export of agricultural products from North of Peru.